The provision of vocational skills is crucial to the empowerment of the Centre’s young people. 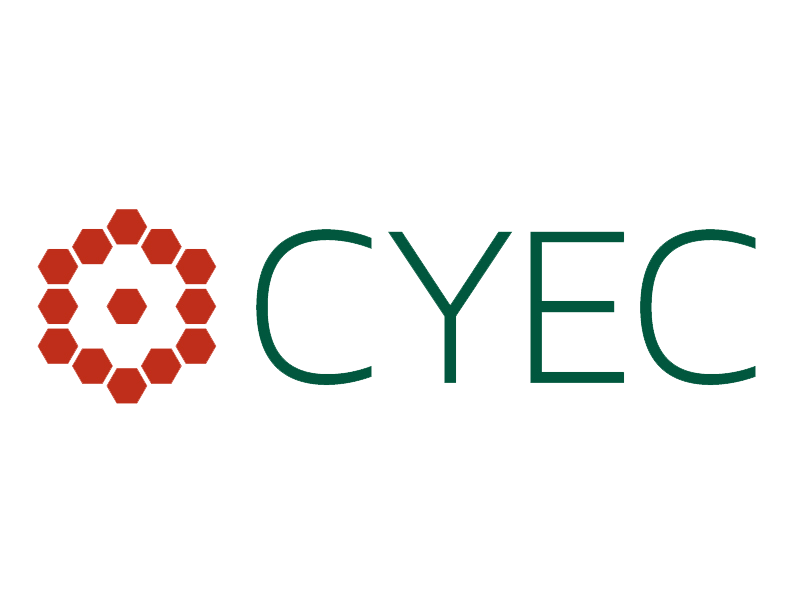 The CYEC skills training program has two main components: traditional skills and skills for the future. Traditional skills include carpentry, metal work and tailoring. Skills for the future involve fabricating renewable energy equipment and building greenhouses. Linking the two training components aims to equip the learners with recognized skills for the market as currently constituted, while capitalizing on new and emerging trends. Secondary school-aged youth who are not in school must choose a vocational skill to learn. With financial assistance from the People of Japan, the CYEC’s metal work and carpentry workshops were recently upgraded.